Epping Ongar Heritage Railway and London Transport Museum this weekend, 15 and 16 July 2017 from 09:00 to 16:30. London Transport Museum and Epping Ongar Heritage Railway will bring the Metropolitan No.1 steam locomotive to Essex on a line that was once part of the London Underground Central Line. Passengers will be able to enjoy a nostalgic train journey through picturesque countryside, beautiful forest and historic towns. As well as heritage trains, there will be free family fun activities where kids can design their own felt London transport roundel logo badges, and a pop-up gift shop selling gifts, toys and models. POST MUSEUM London’s most hotly anticipated heritage attraction, The Postal Museum, has announced that tickets for the museum and Mail Rail ride will be on sale from 10.00 on Thursday 13 July 2017, with an exclusive 24 hour preview sale on Wednesday 12 July 2017 for subscribers to its newsletter. The museum will open its Postal Museum site only to the public from Friday 28 July 2017 at 10am with an opening family extravaganza running throughout the summer holidays. 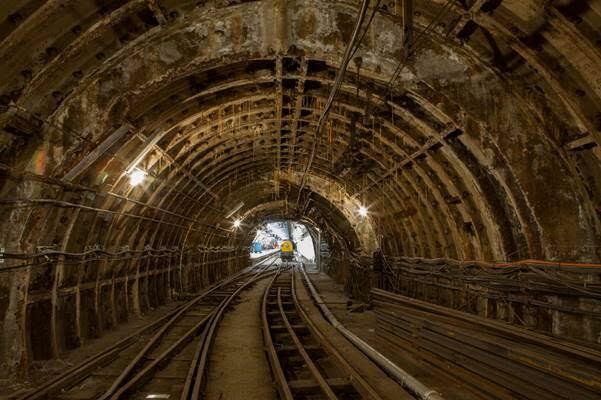 Mail Rail exhibition and ride tickets are also available to buy on 13 July (12 July for subscribers) with first rides departing on Monday 4 September. The exhibition, created in collaboration with Ferrari, offers an insight into the life of Enzo Ferrari, unique cars and rarely seen documents. Celebrating 70 years of precision design, from the launch of the first Ferrari car in 1947 to the latest car production. This ambitious display will bring together early design models, rare personal memorabilia and archival material relating to Enzo Ferrari’s life. See some of the most famous Ferraris to be seen on roads and racing circuits around the world alongside early cars, wind tunnel models and hand-sculpted models in both clay and wood. 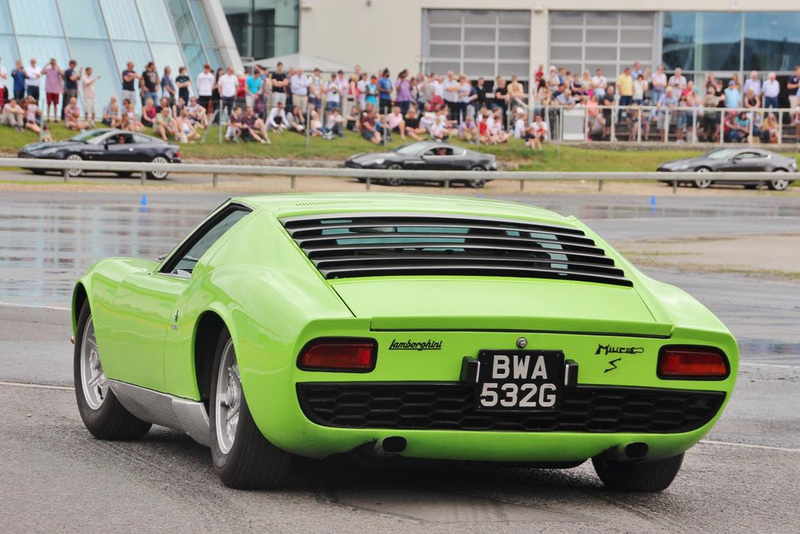 A ‘60s icon in the form of the 1968 bright green Lamborghini Miura S once owned by Carnaby Street fashion model Twiggy will be one of the highlight cars at the annual Supercar event at Brooklands Museum in Weybridge, Surrey on 16th July. Petrol-heads and enthusiasts as well as families and youngsters are set to flock to the historic grounds, well known as the Birthplace of British Motorsport and Aviation, as it reverberates to the rumble of scores of exotic and fierce automobiles. Twiggy’s Lamborghini, complete with vee-12 engine mounted transversely behind the driver, is now owned by classic car collector Jane Weitzman. Other names amongst the dozens of Porsches, Maseratis and Aston Martins expected on the day include a McLaren 650S Spider, a rare Noble M600 Coupé and the new Honda NSX. Cutting a contrasting dash on the historic concrete of Brooklands will be the red and yellow flame paint finish of Adam Chodosh’s Corvette, which has been converted for track racing, and a yellow Iso Rivolta owned by Richard Evans. Supercars will be displayed in the Motoring Village, on the recently opened Finishing Straight and in the Paddock, making for some fantastic photographic opportunities for visitors. A special open day which includes a spectacular taxi run demonstration of one of the most iconic airliners ever to grace the skies takes place at Dunsfold Aerodrome on Saturday 15th July. ‘ZA150’ was the very last VC10 of 54 built at Brooklands in the 1960s and was one of the last two to fly with the RAF from Brize Norton in Oxfordshire. On its retirement in September 2013 it was acquired by Brooklands Museum and flew in to Dunsfold, where a team of dedicated volunteers maintains it in running order.